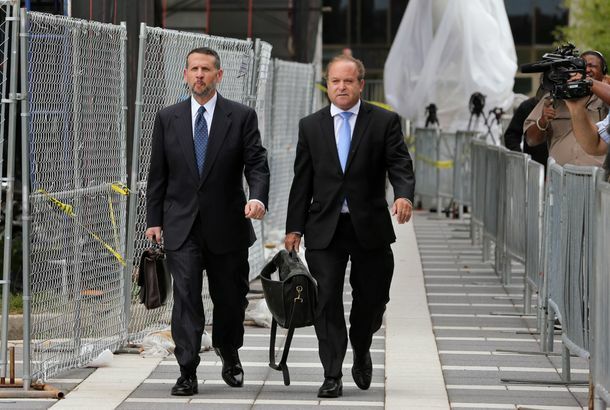 Bridgegate Trial: Wildstein Is a Flawed Accuser, But His Story Never WaveredThe defense painted the key witness as a habitual liar, but he’s been consistent about the plot he concocted. 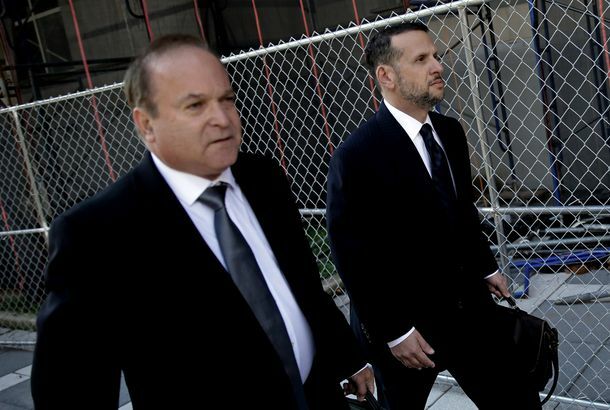 Bridgegate Trial: How Wildstein Orchestrated His Most Ambitious Political SchemeThe prosecution’s star witness details the plot he concocted, and who, he says, was in on it. The Former High School Classmate Who Could Take Chris Christie DownDavid Wildstein, Bridgegate, and the trial that could wreck the governor for good. David Wildstein Talking to Federal Prosecutors in Bridgegate InvestigationNot good news for Chris Christie. Christie Staff Basically Sexted About Their Traffic Jam Fantasies [Updated]New texts reveal an obsession with revenge via transportation delays. Chris Christie Betrayed by Staff AgainThey reportedly sent out an angry memo without showing him first. 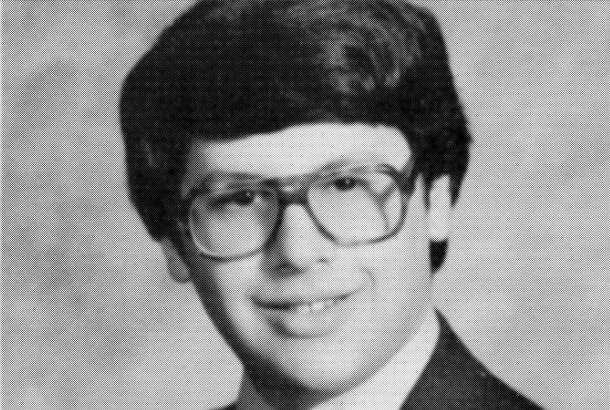 Is David Wildstein Chris Christie’s Sworn Enemy, or His Mini-Me?There’s a strange psychological dynamic at play here. Christie Administration Lashes Out at Ex-Friend Who Clogged the BridgeDavid Wildstein claims that there’s evidence proving that Christie lied to the press. 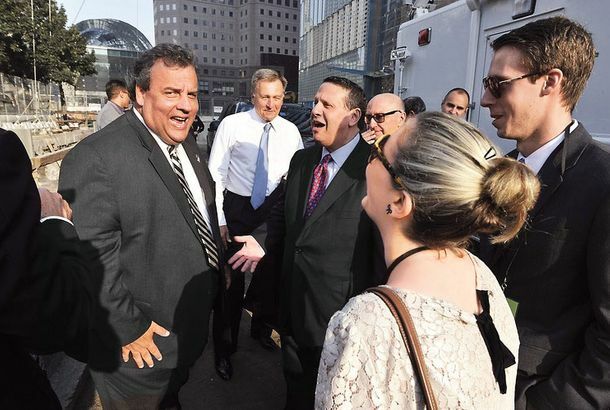 David Wildstein: Christie Knew of Lane ClosingsA recent history of “friendship” and betrayal.